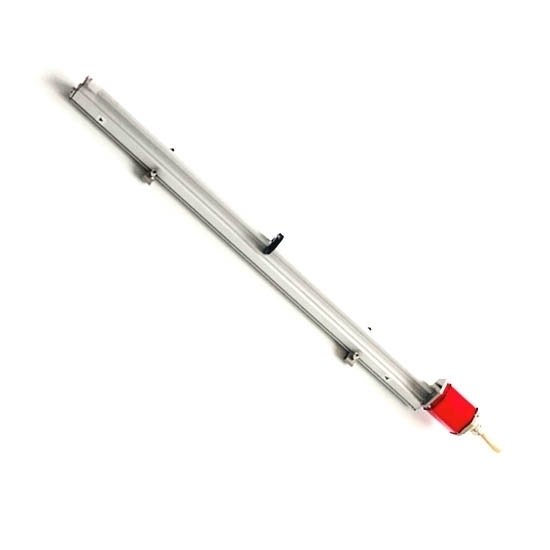 Magnetostrictive linear displacement sensor with measuring range 1500mm has a aluminum alloy rail. Its electronic head parts are all built into aluminum alloy shell. 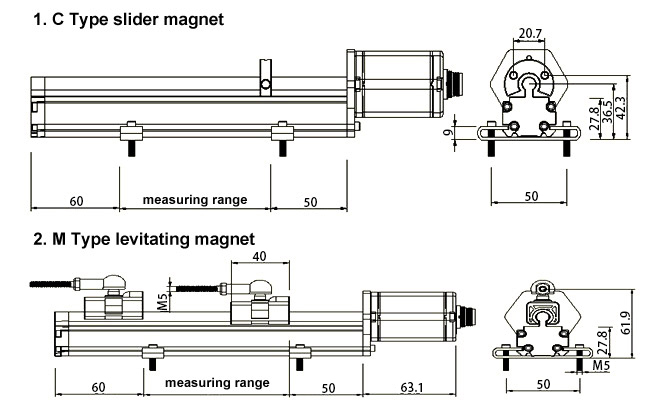 Magnetostrictive measurement sensors are widely used in all kinds of CNC machinery that always working in large vibration. Kaplan turbine indicates the propeller turbine with vertical flow. The water reaches the adjustable runner blades through the inlet. Such water turbine is mainly applied into in river power station with small fall. 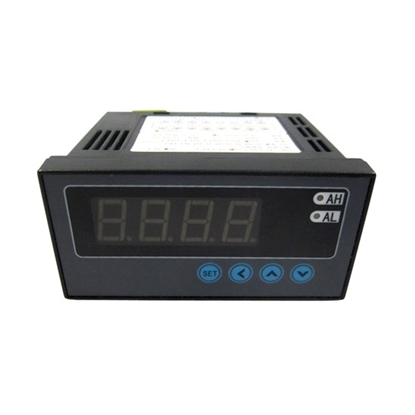 The sensor is used to monitor the position of the adjustable guide vanes and runner blades to realize closed-loop control. 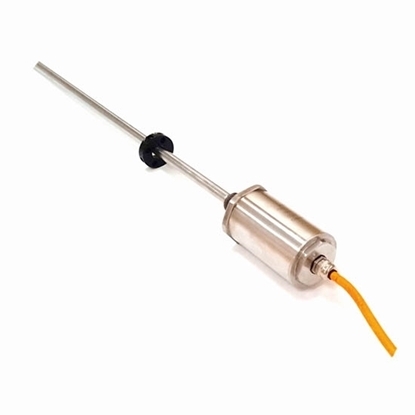 Runner blade adjustment: The servo motor is comprised of a oil cylinder and a fixed piston. The conversion from axial piston movement to blade rotation is realized through a catenation and lever structure. The rotational motion of the propeller pitch adjustment of the water turbine blade is driven by the strength of servo motor piston. 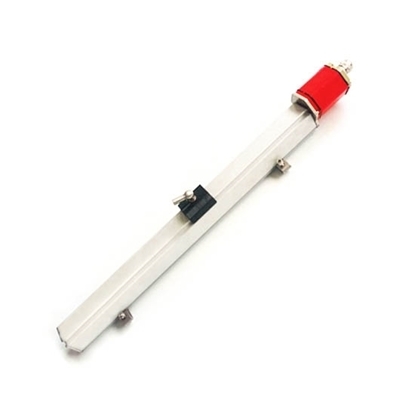 Magnetostrictive displacement sensor is used to detect the linear motion of cylinder. 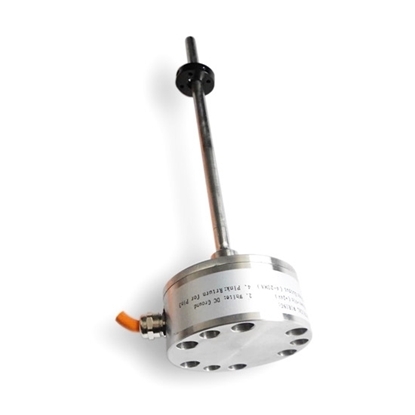 Guide vane adjustment: Magnetostrictive displacement sensor is installed inside adjustment cylinder of the guide vane to control the inlet and rotational speed.